Mobile is still the fastest growth frontier in today’s world, and mobile money takes the lead among value adds that the mobile phone brings. 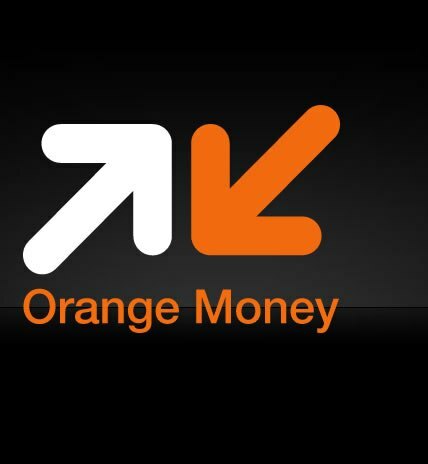 Orange in a bid to make an impression felt in places where they are located, signed a deal with Total Petrol stations to have Orange money available there. One of the stumbling blocks of mobile money adoption is distribution as the carriers and players need to sign up as many agents as possible to have their presence felt in as many places as possible. This then plays out well when they then proceed to market their service as they can convince consumers that they indeed serve them.